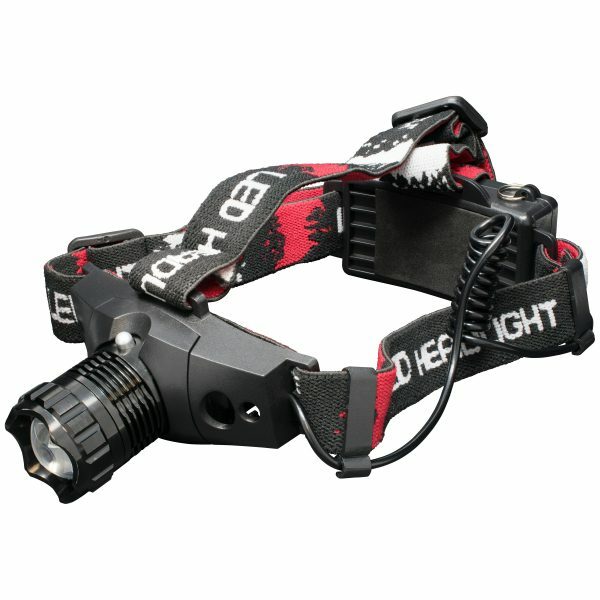 Smartech headlamps feature super-bright CREE LEDs and are built with many special considerations in mind. We developed a lightweight, heavy-duty, and hands-free lighting solution for industries and activities where personal lighting and freedom of movement are key. 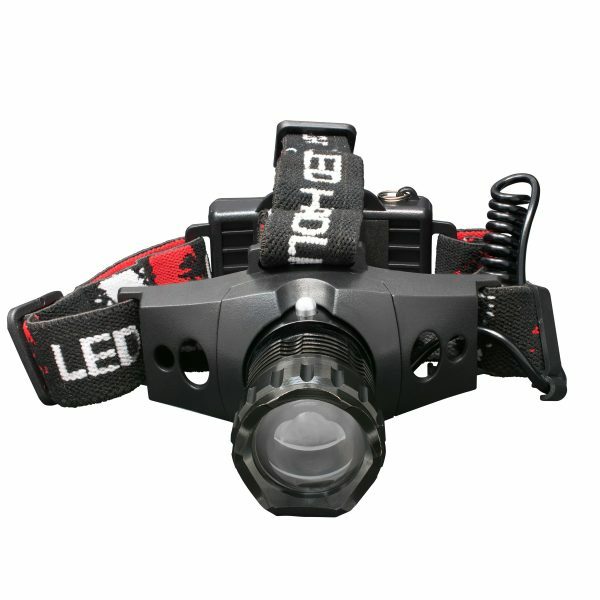 Use Smartech headlamps for outdoor activities at night or in dark conditions such as caving, orienteering, hiking, skiing, backpacking, camping, mountaineering or mountain biking. The soft, elastic straps are made for all-around comfort and can help keep sweat out of your eyes while working in conditions of extreme heat. Pull out the focusing zoom lens and closely inspect whatever you’re working on with a powerful, steady beam of light or push the lens in for an evenly distributed flood light to surveil a wide area. Adjust the beam direction using the positionable hinge for lighting the path below or the road ahead. Our headlights come included with batteries, so they’re ready for your next adventure right out of the pack. When the batteries need replacing, the battery pack is easy to open and swap in fresh ones, so you can get back to work quickly.